The holiday season is here, and for many of us this means it's time time to look for gifts. This year I will be sharing some gift-worthy items from my online store. The items I will be sharing in this post are available in other designs besides the one shown. Explore the store to see all the products. 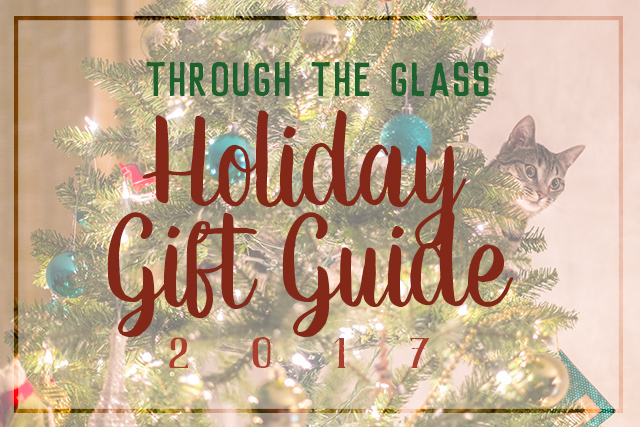 Many of the items in my gift guides from 2016, 2015 and 2014 are still relevant this year, so be sure to have a look at those too. A coaster is a gift that's good for just about anybody. Everybody's got a drink they need to set down and one point or another! 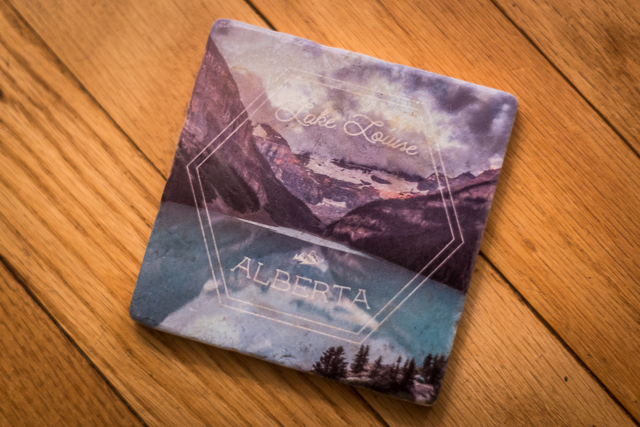 This marble coaster (get it here) is more durable than your average coaster. For someone who's always on the go, or who always has a lot of stuff to carry, a bag is a fun gift to give. 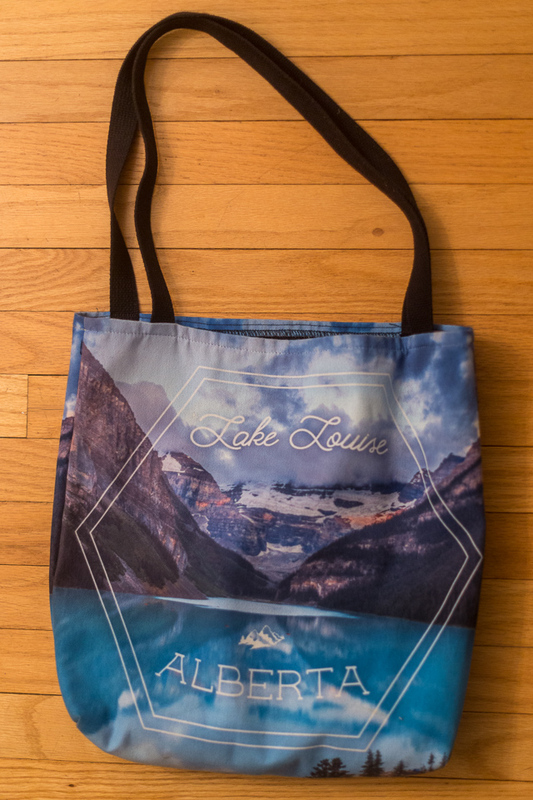 This tote (get it here) has a photo and design on one side, and just the photo on the other side. 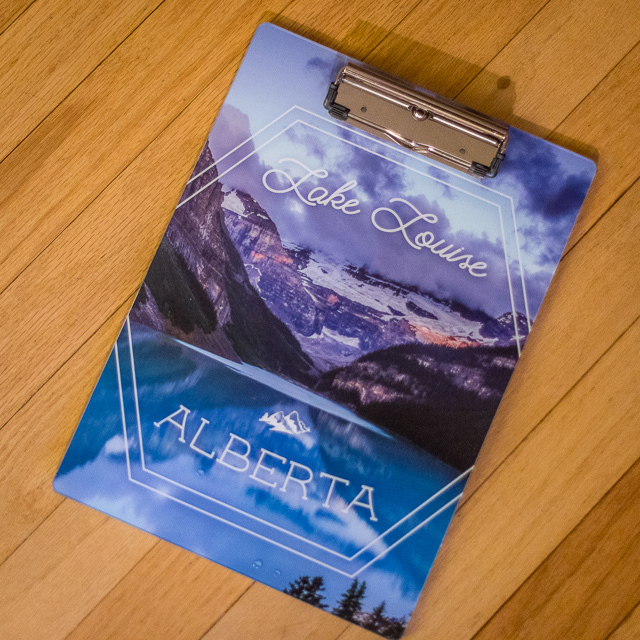 For the teacher, student, or administrative assistant, a clipboard can really come in handy. 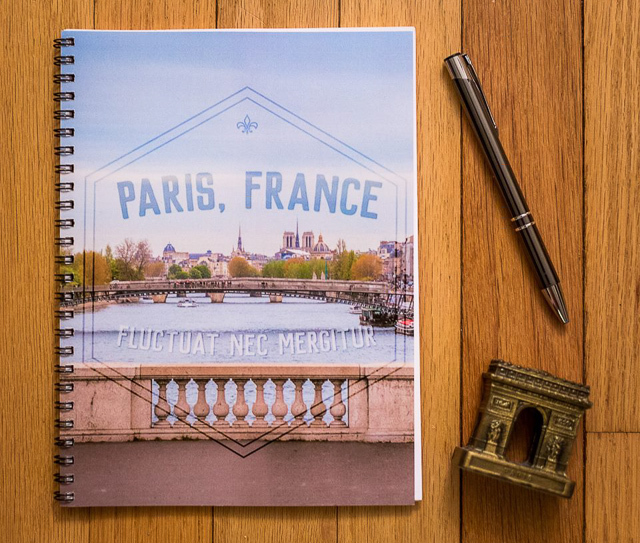 This one (get it here) features a design on both sides, so you can enjoy it even when you have papers on it. A mug is another universal gift. If your recipient lives in Saratoga Springs or has visited, they'll enjoy this mug (get it here), featuring several photos from the city. 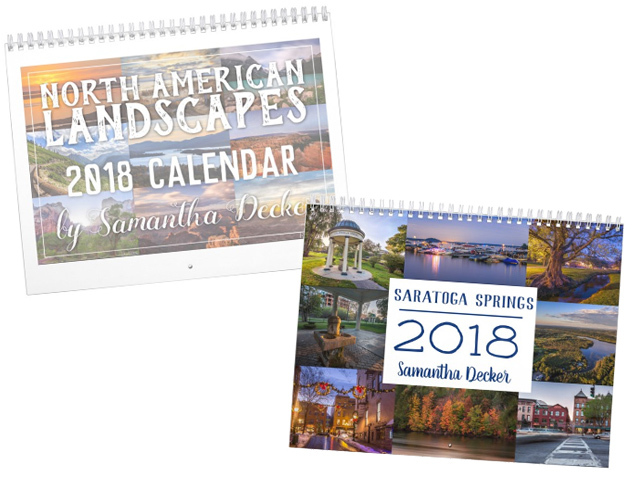 If you love to give calendars, I have two new ones out this year. 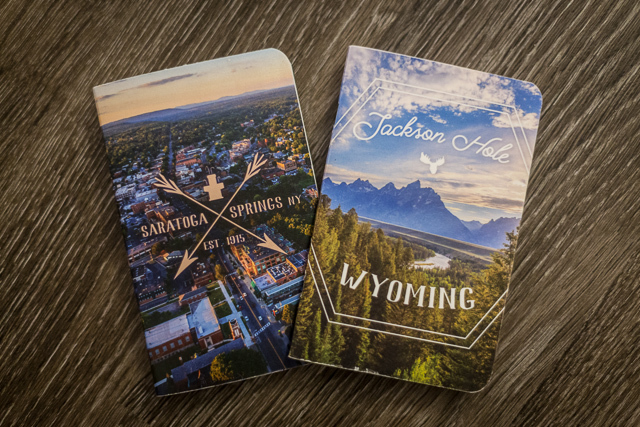 The first is Saratoga Springs (get it here), featuring photos of my hometown, and the other is North American Landscapes, featuring photos from a much broader geographic area. 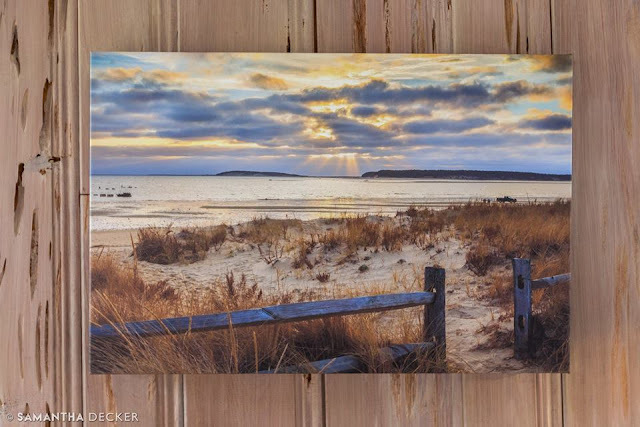 Finally, if you're still stumped on what to get someone, why not order a print? You can choose from a variety of sizes and formats as well as a frame to go with it. You can get the photo above here, or browse other photos here.